In the forecast period internet retailing is expected to be driven by mobile internet retailing. Growth will be driven by the increased use and penetration of smartphones across the country, along with higher awareness and usage of mobile internet data across the country. Consumers in rural parts of the country, where consumers may not be able to afford a laptop, will still own a smartphone, and use the various mobile applications available across all operating systems for their shopping needs. 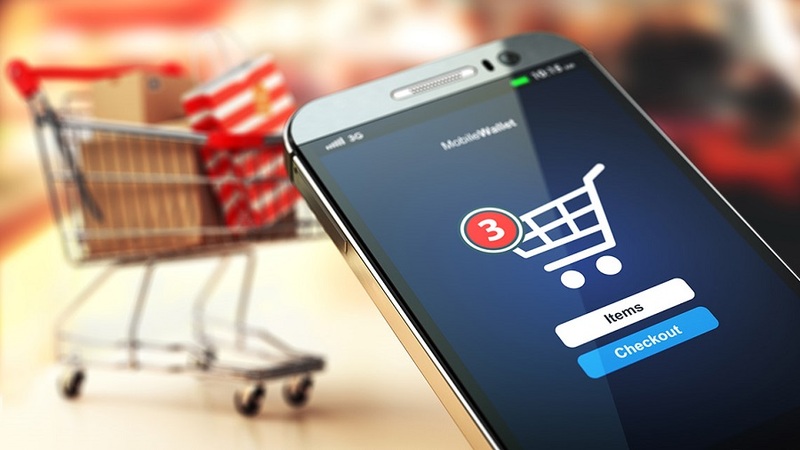 Euromonitor International’s Mobile Internet Retailing in India report offers insight into key trends and developments driving the industry. The report examines all retail channels to provide sector insight. Channels include hypermarkets, supermarkets, discounters, convenience stores, mixed retailers, health and beauty retailers, clothing and footwear retailers, furniture and furnishing stores, DIY and hardware stores, durable goods retailers, leisure and personal goods retailers. There are profiles of leading retailers, with analysis of their performance and the challenges they face. There is also analysis of non-store retailing: vending; homeshopping; internet retailing; direct selling, as available. Data coverage: market sizes (historic and forecasts), company shares, brand shares and distribution data.